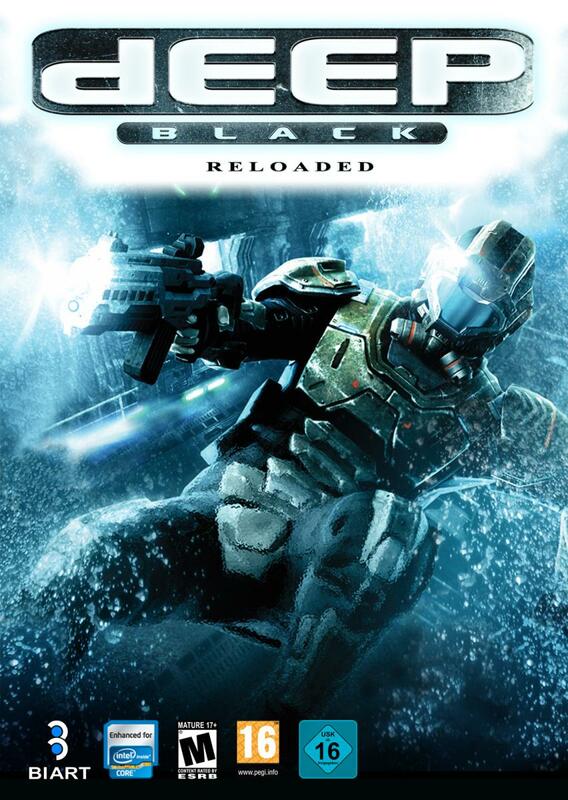 Deep Black: Reloaded is a new sci-fi third person shooter game featuring detailed action-packed underwater combat. Players armed with hi-tech underwater equipment, a specialized underwater suit and jet pack will be taken to murky depths of the sea in pursuit of enemies. With the majority of the game play taking place below the water's surface, action-adventure fans will need to master new skills to fight hostile enemies and infiltrate enemy bases. Plus multiplayer mode with underwater battles will give you a totally new experience. Story line runs up in nearest future in the world of unsteadiness, chaos, espionage, terrorism, desperate fight for world supremacy and possession of sophisticated biological weapon. The game is developed by Biart Indie Game Studio. They have confirmed multiple times on Desura that a Linux version is currently in works. Yes. It's already scheduled. We plan port to Linux & Mac. Game port for Linux will be next month. Only Windows now. Currently the engine is being ported to Linux and hopefully within a month or two we should have a Linux version.